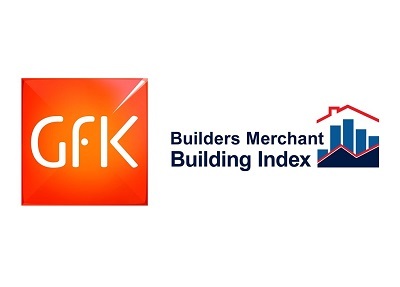 Total Builders Merchant value sales were up 0.8% in November compared with November 2017. Four categories did better, including Timber and Joinery Products (+3.9%), the second-largest category. Plumbing Heating & Electrical (+3.3%) had its highest monthly sales since BMBI started in July 2014.